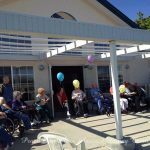 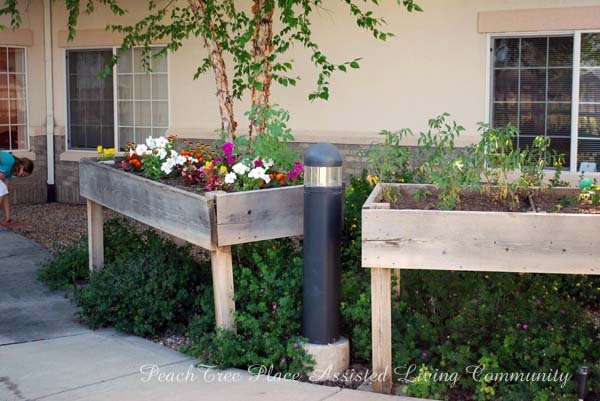 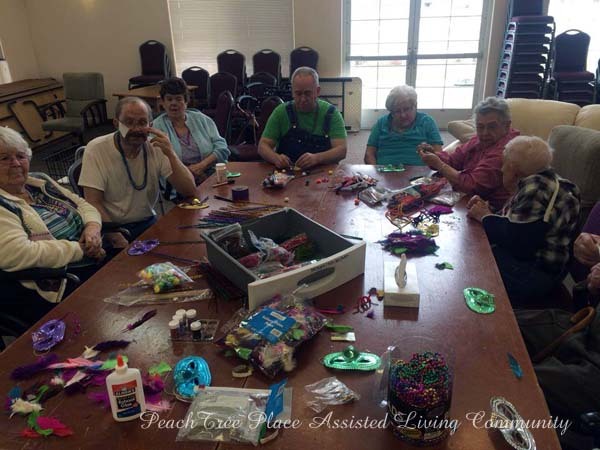 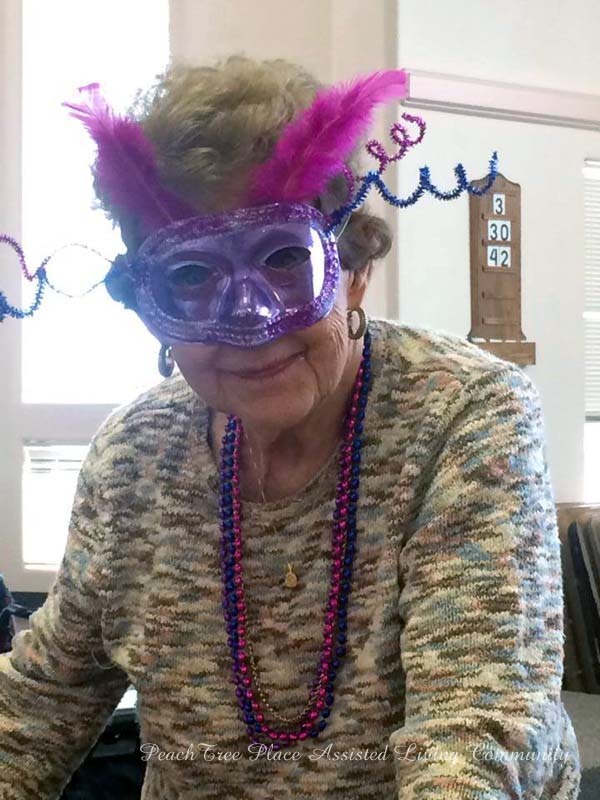 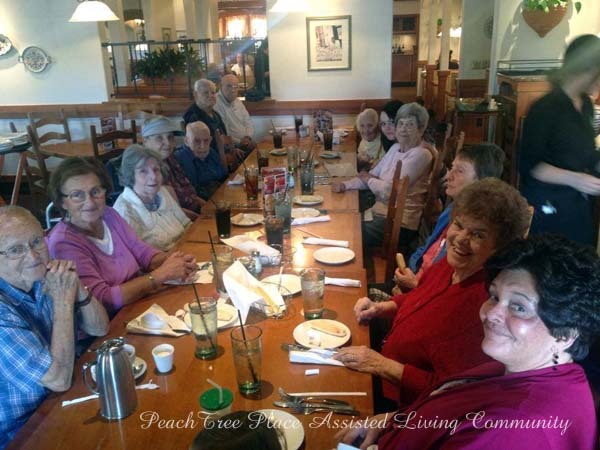 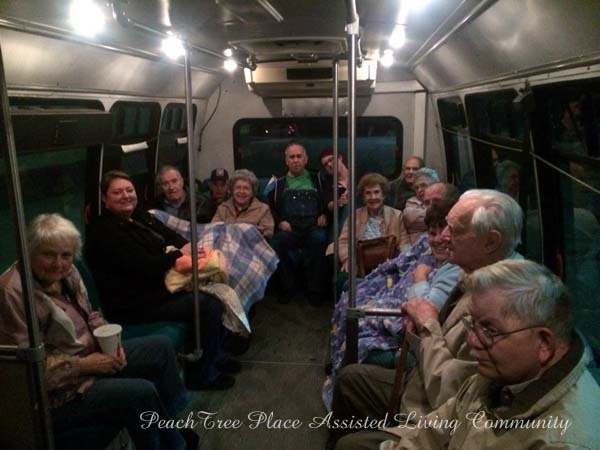 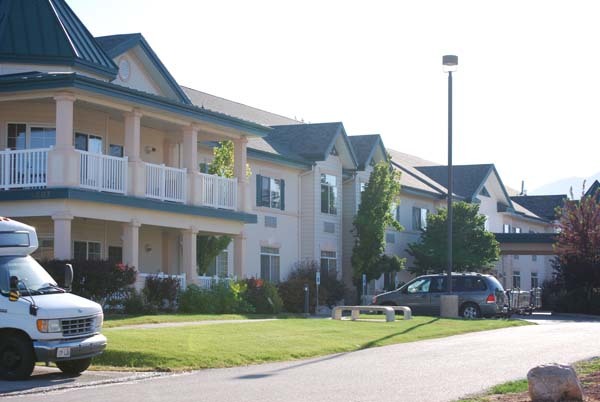 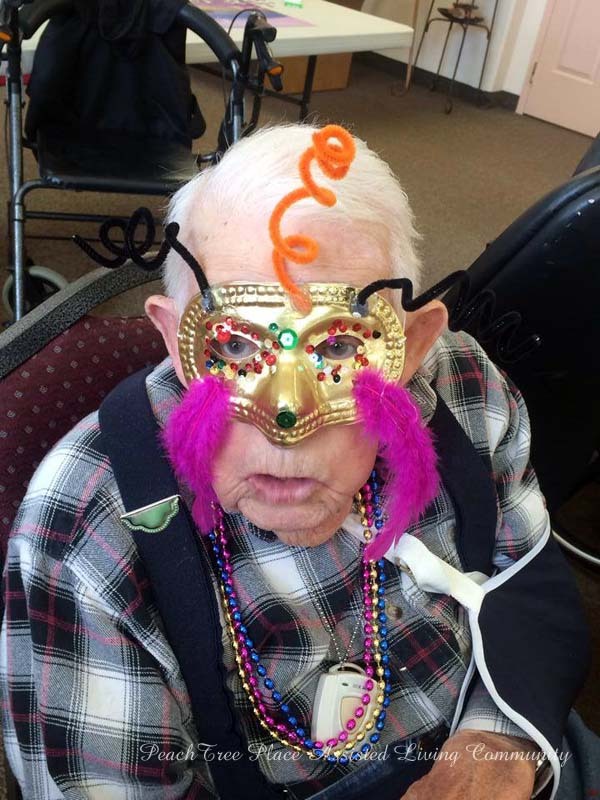 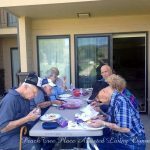 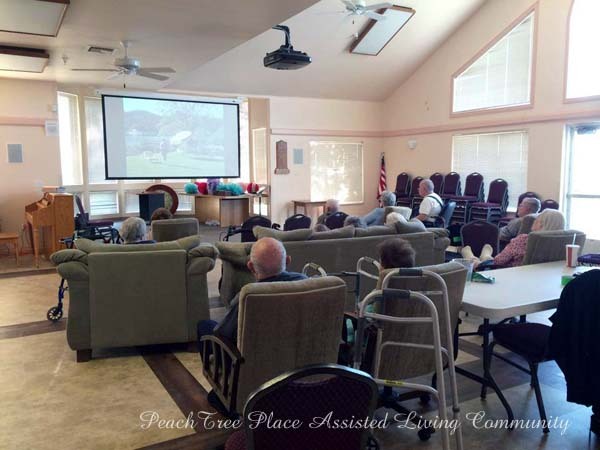 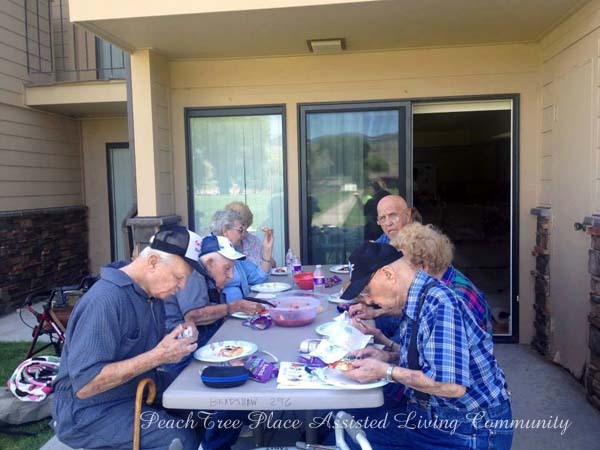 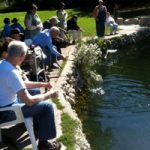 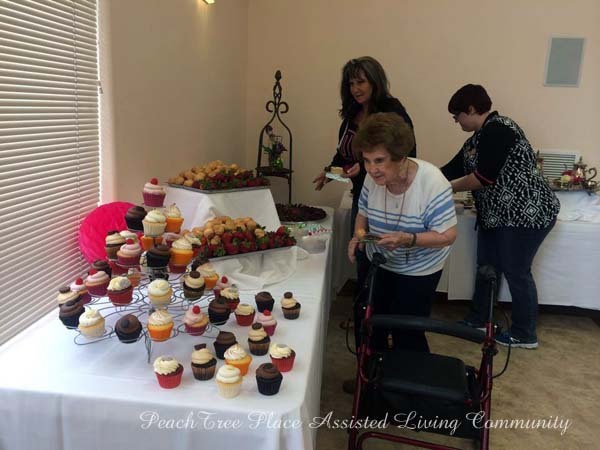 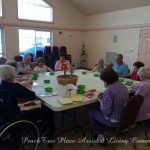 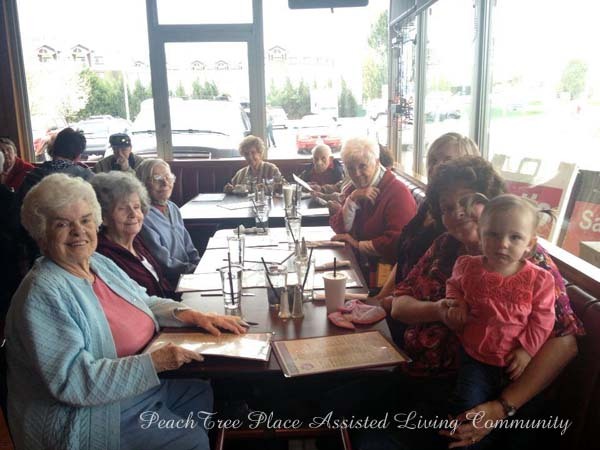 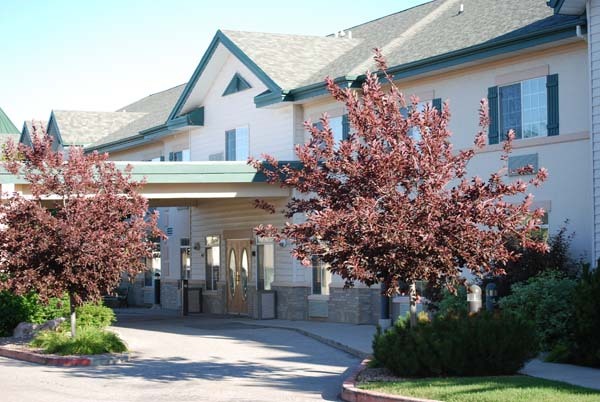 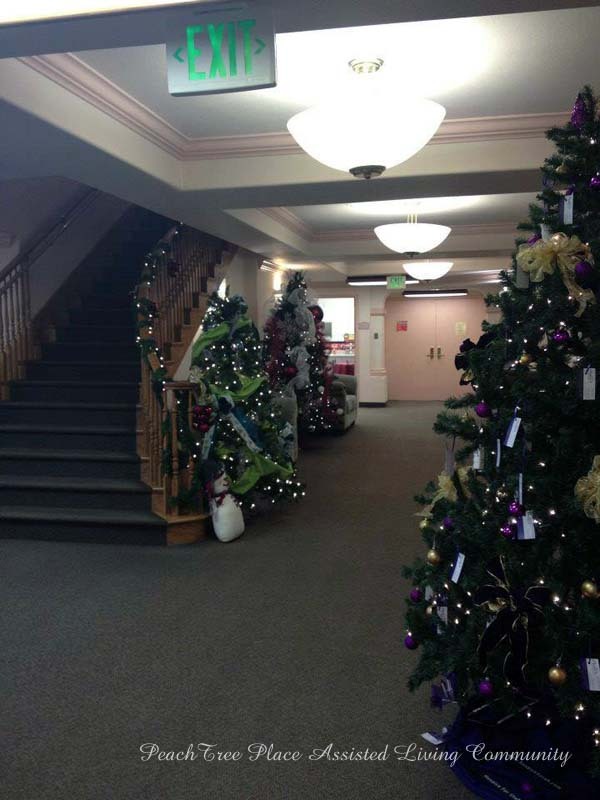 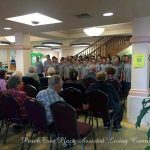 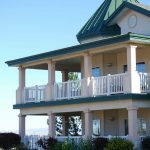 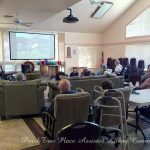 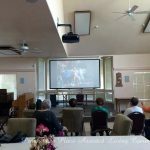 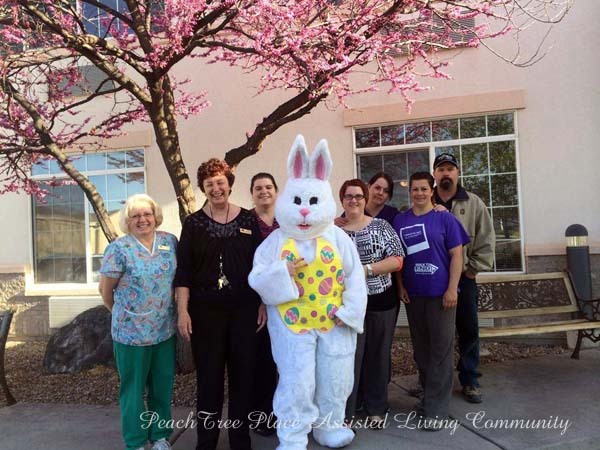 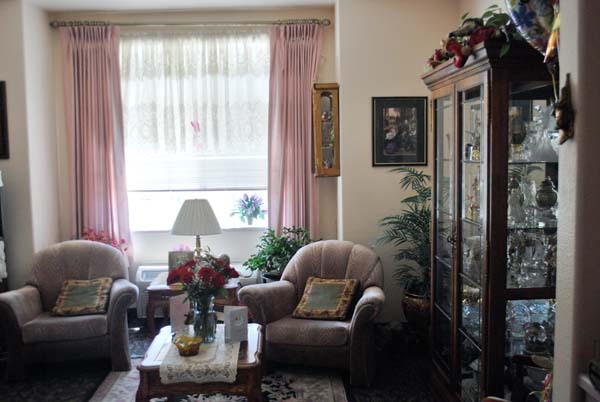 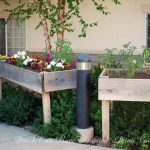 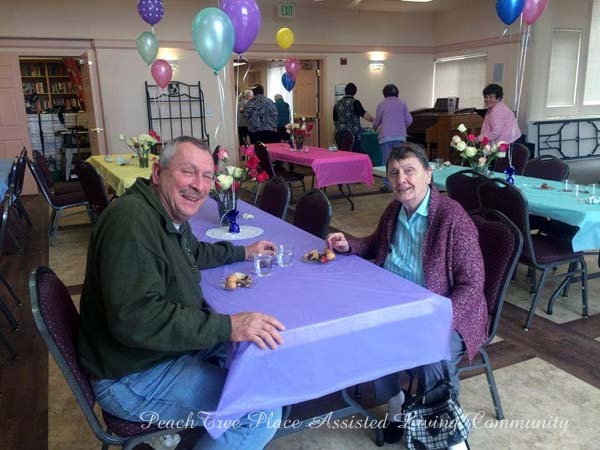 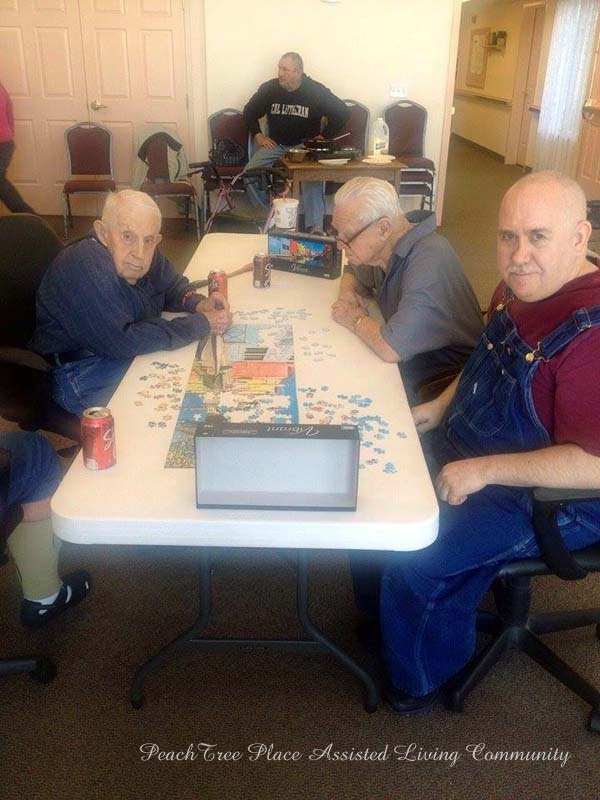 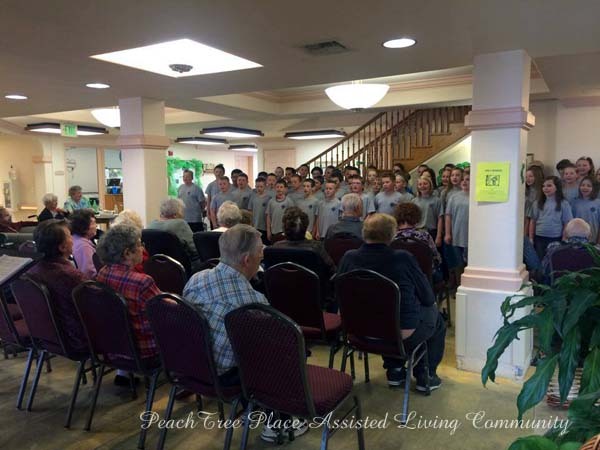 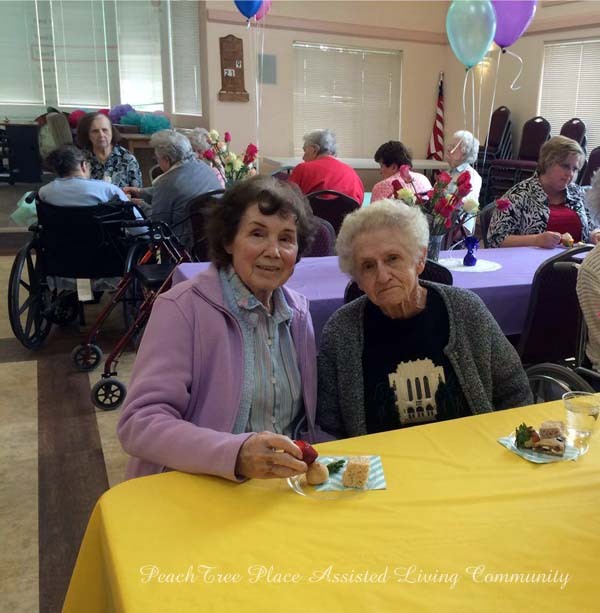 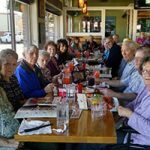 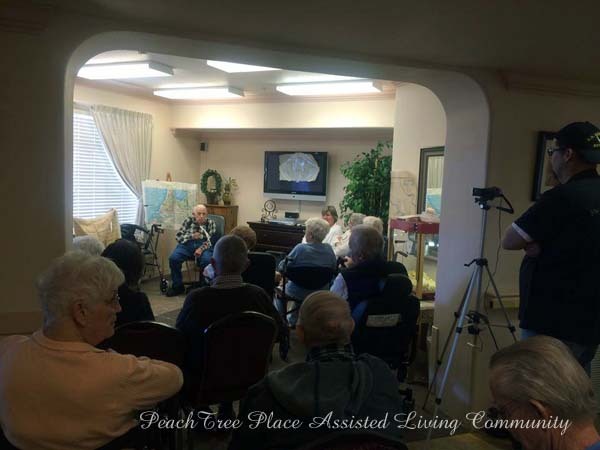 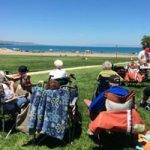 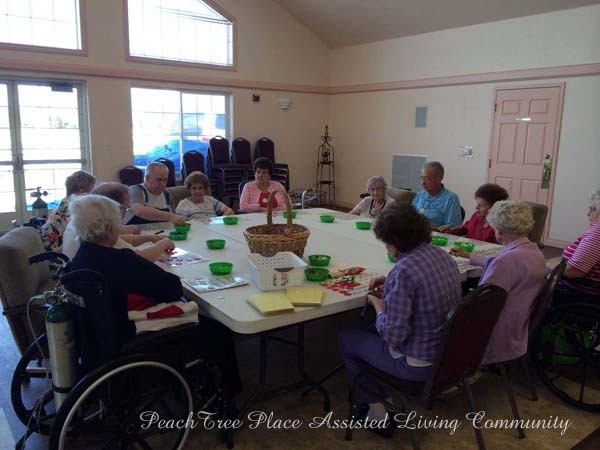 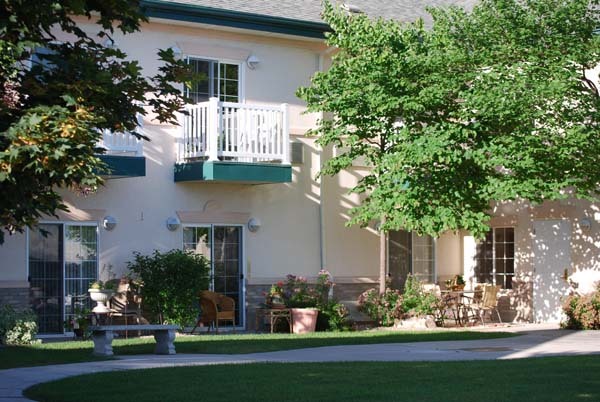 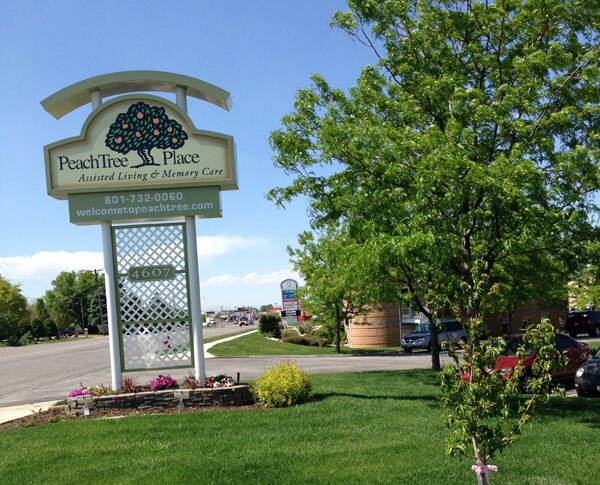 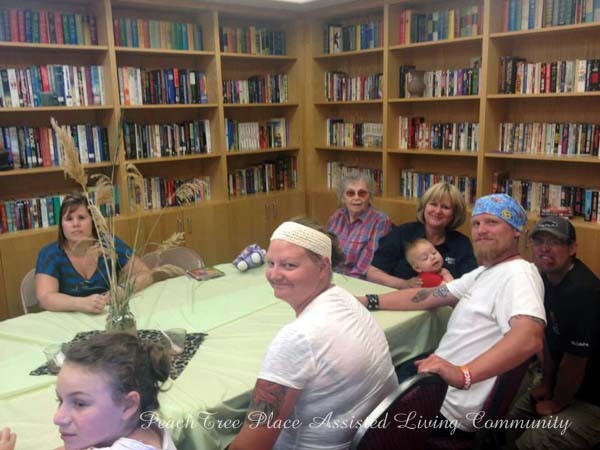 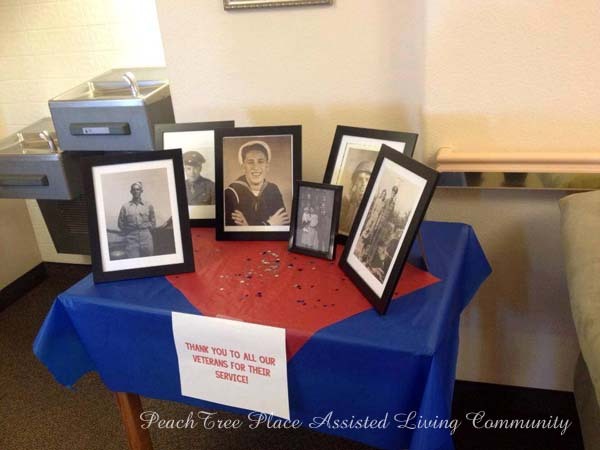 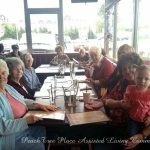 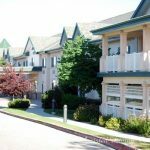 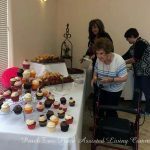 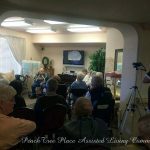 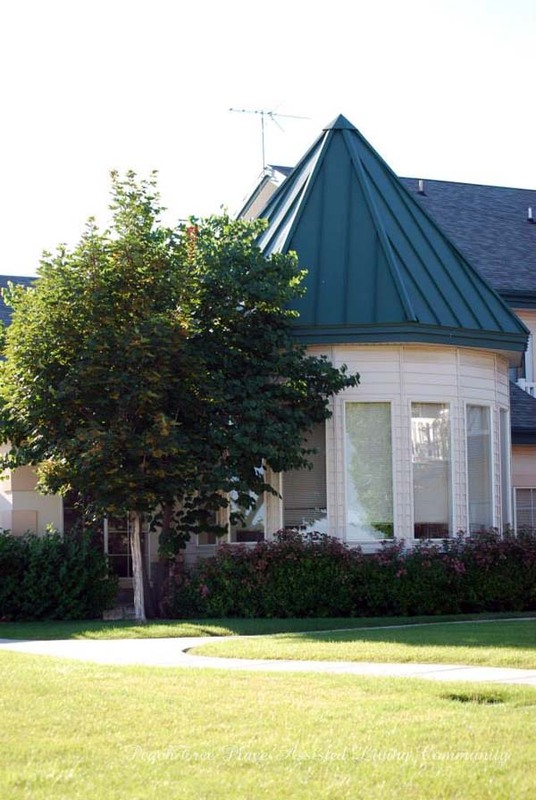 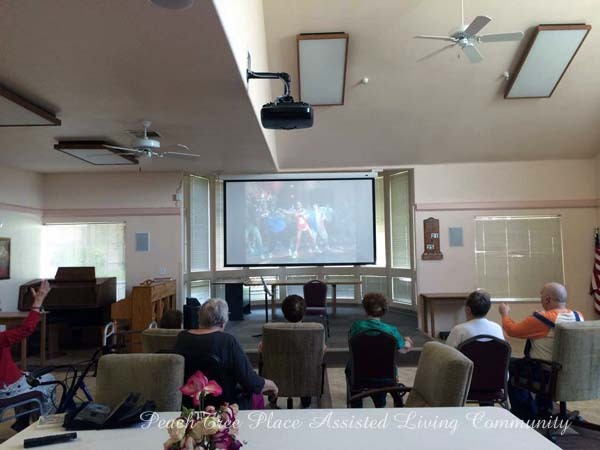 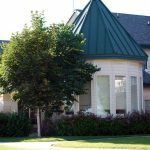 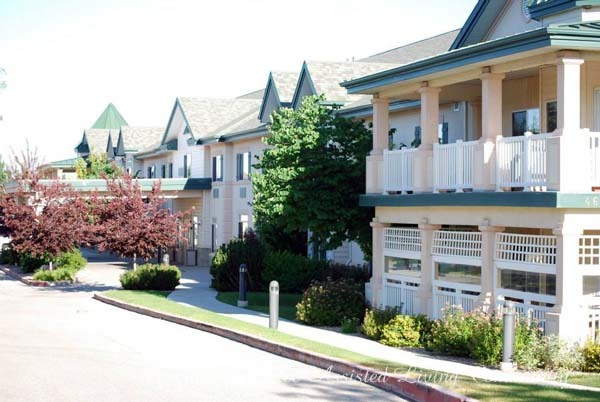 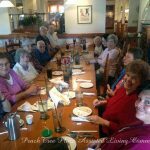 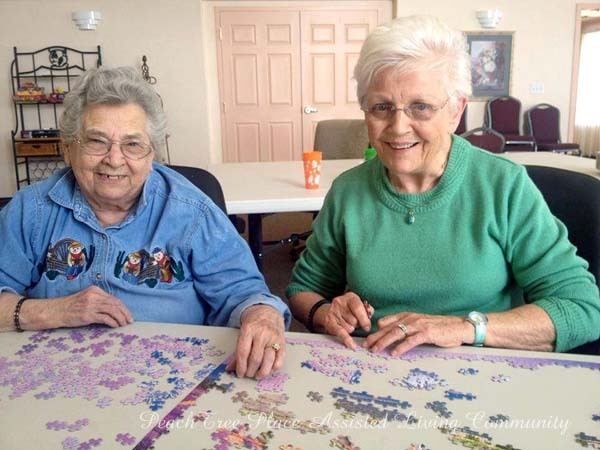 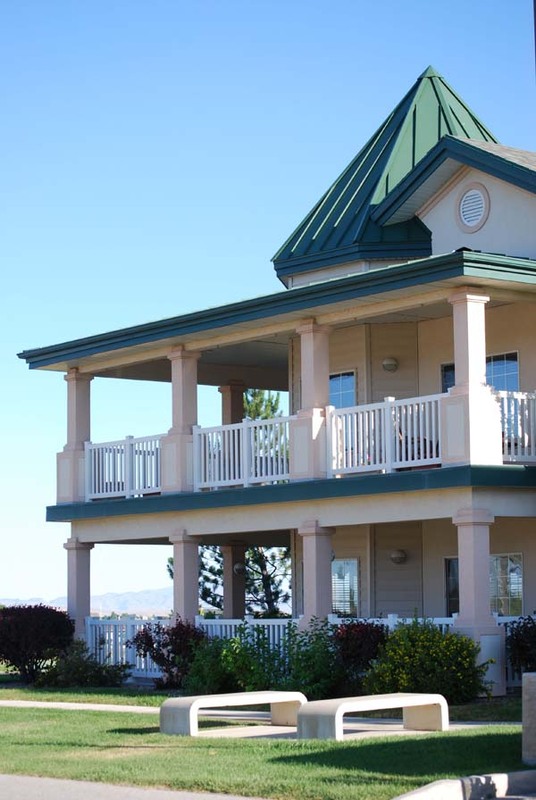 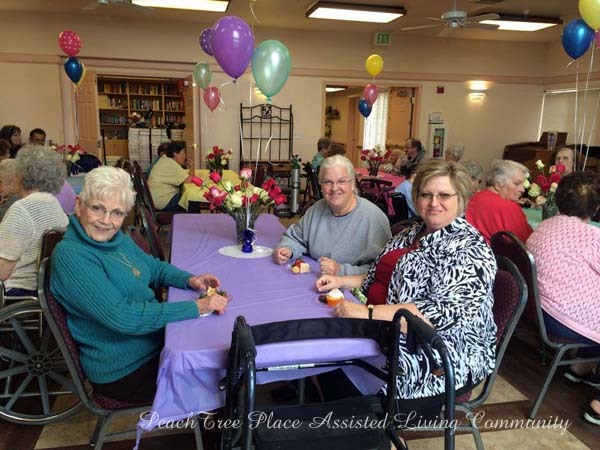 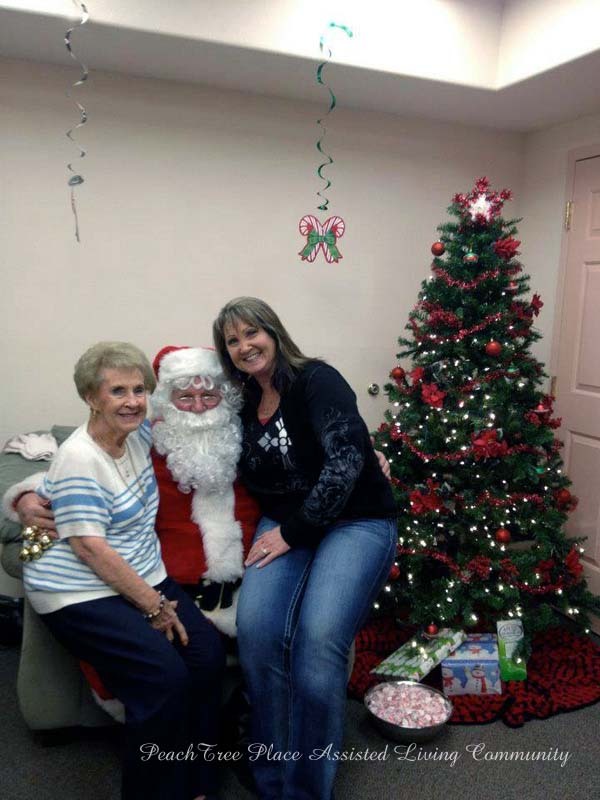 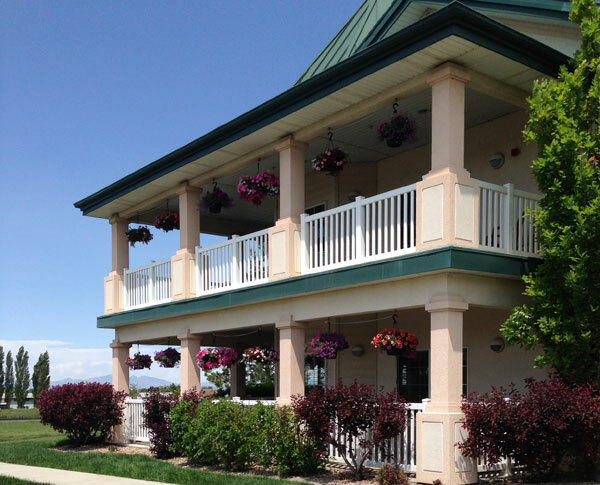 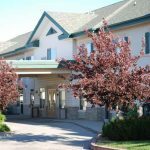 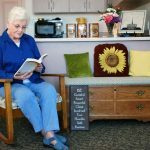 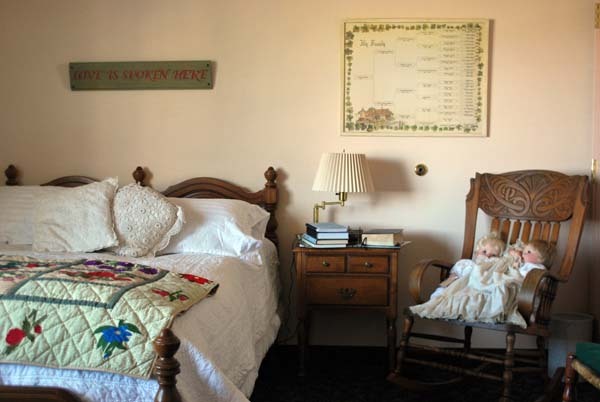 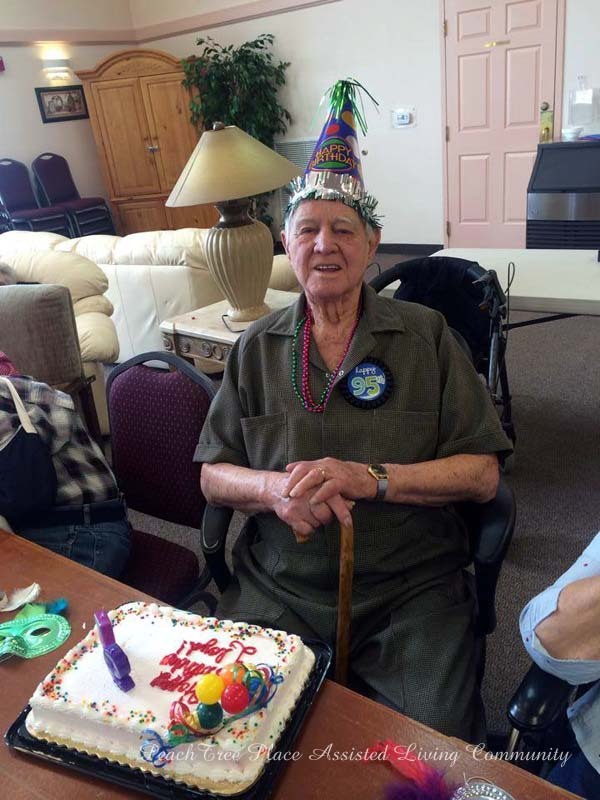 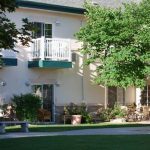 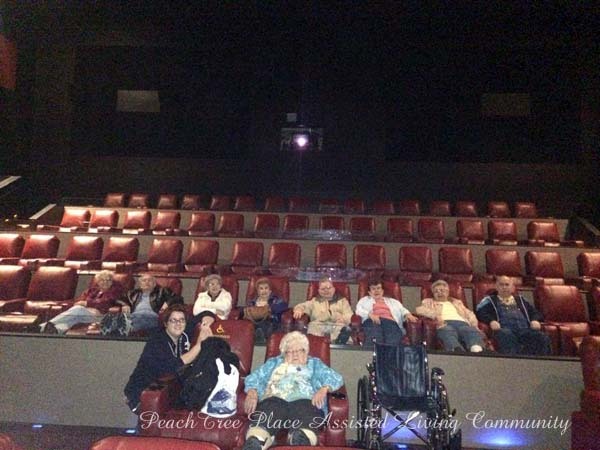 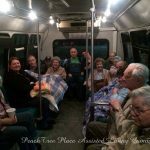 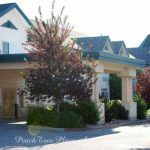 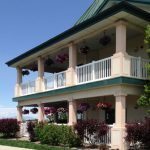 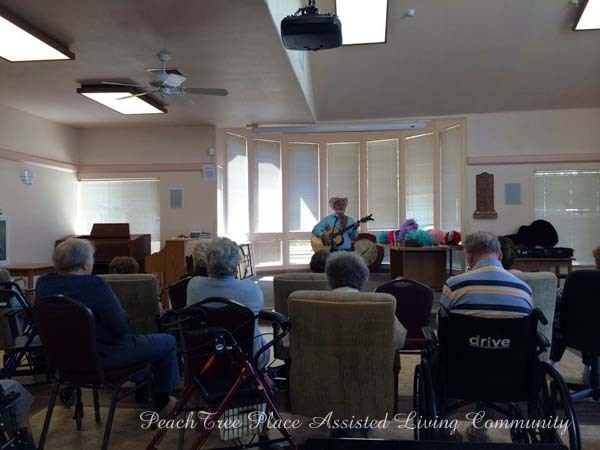 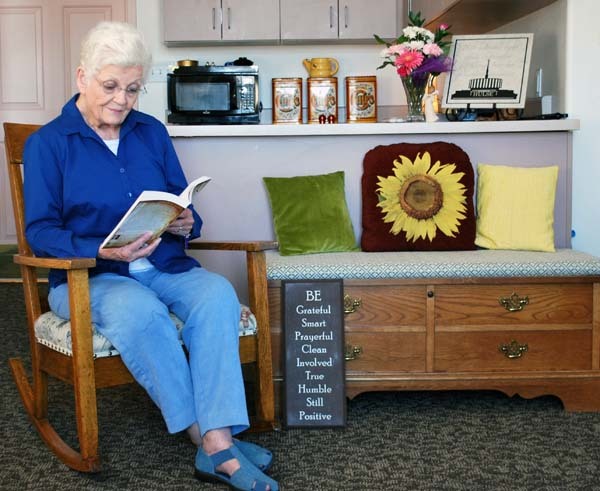 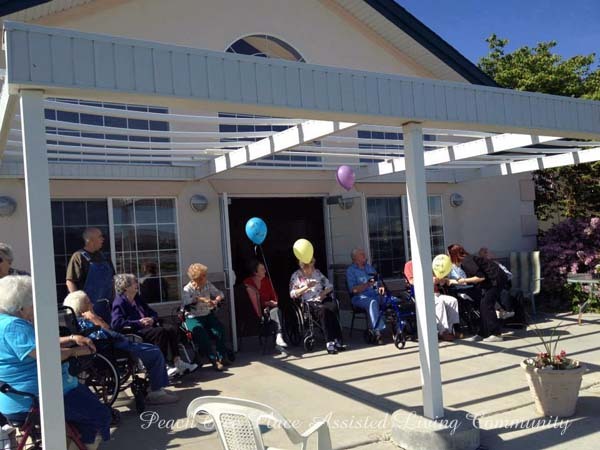 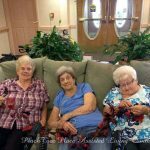 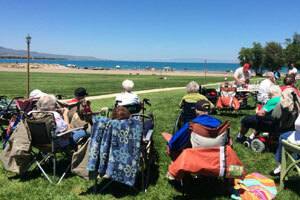 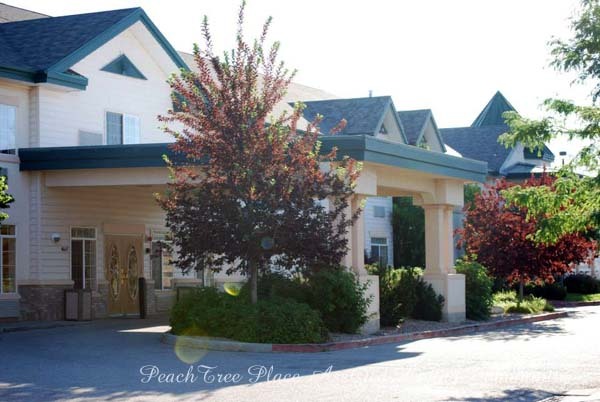 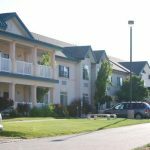 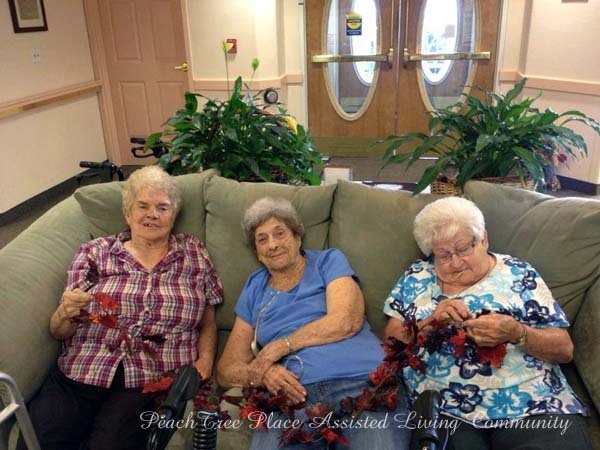 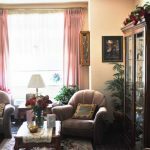 PeachTree Place Assisted Living Community is a full service assisted living community located in West Haven, just minutes from Salt Lake City and Ogden, Utah. 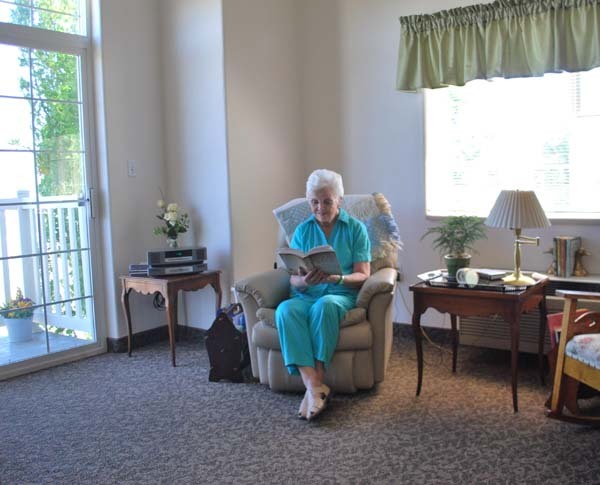 We offer a wide variety of recreational activities, a caring 24-hour on-site staff, and all the amenities you need for total comfort. 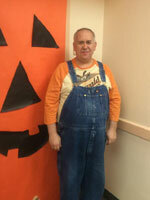 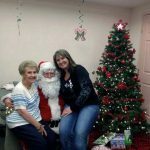 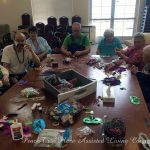 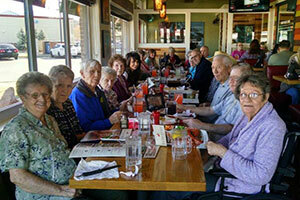 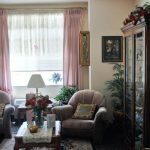 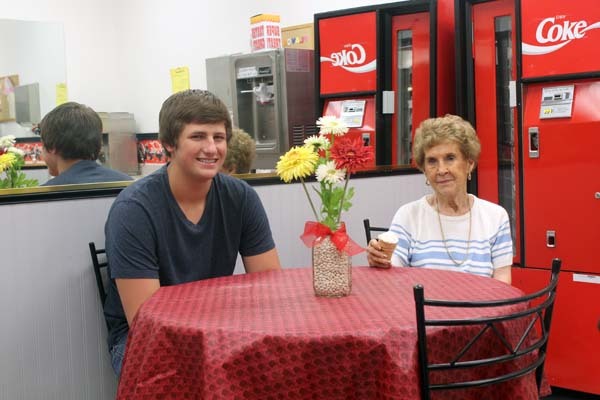 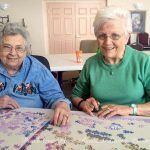 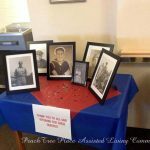 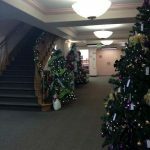 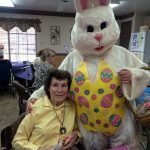 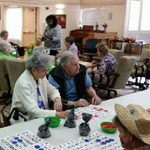 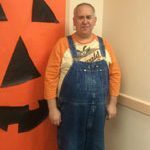 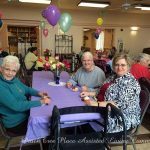 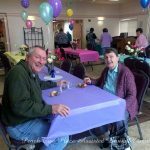 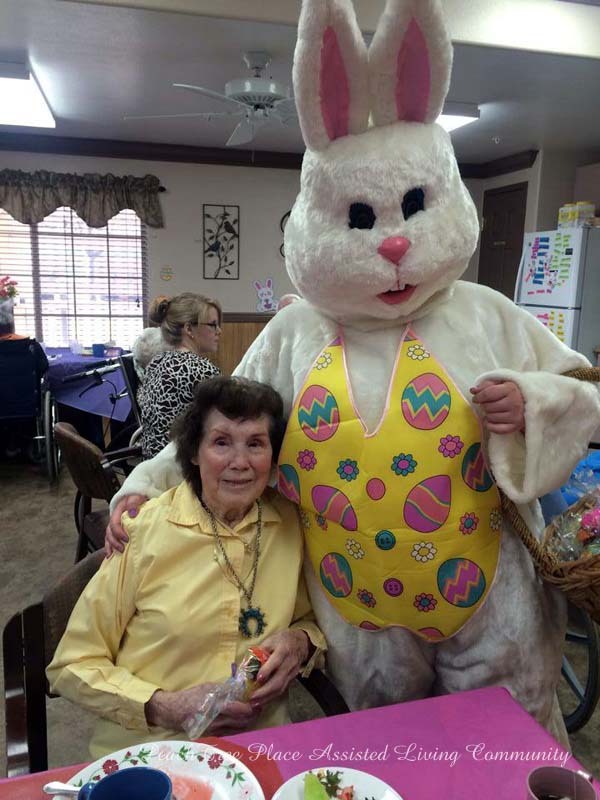 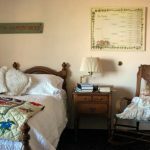 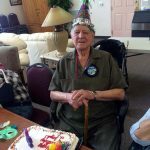 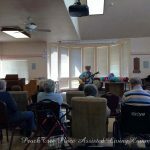 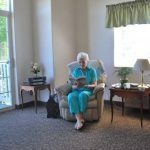 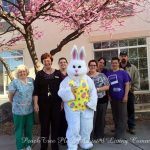 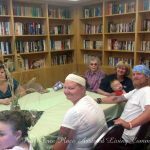 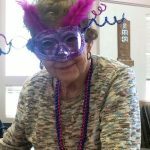 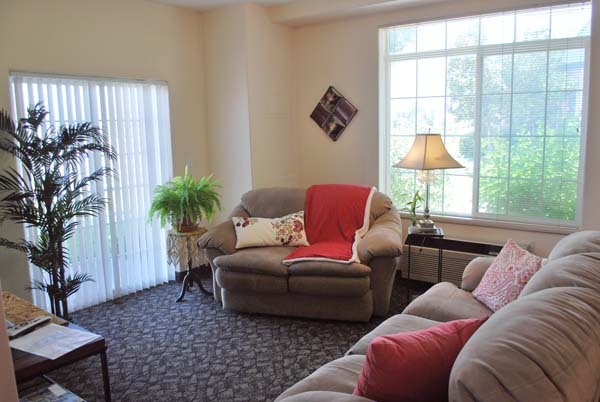 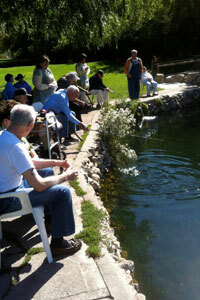 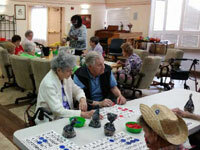 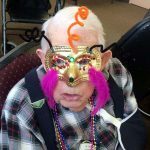 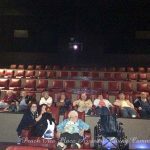 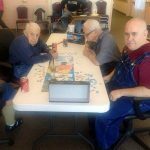 Please enjoy our photo tour so you can get an idea of who we are, see our facility, and meet some of our residents.